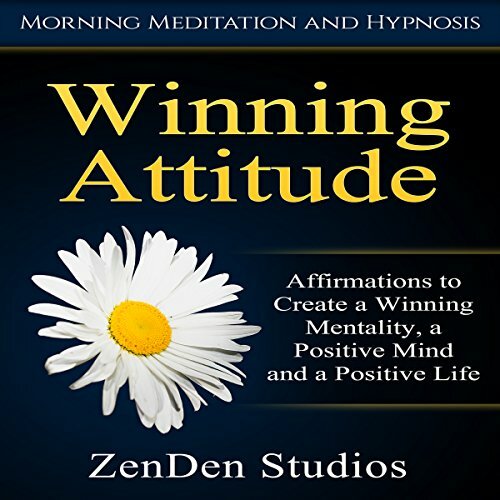 Showing results by author "ZenDen Studios"
Meditation is a natural and easy way to relieve stress while increasing mindfulness. This collection is designed to achieve stress relief, declutter your mind, increase mindfulness and help you feel more centered. 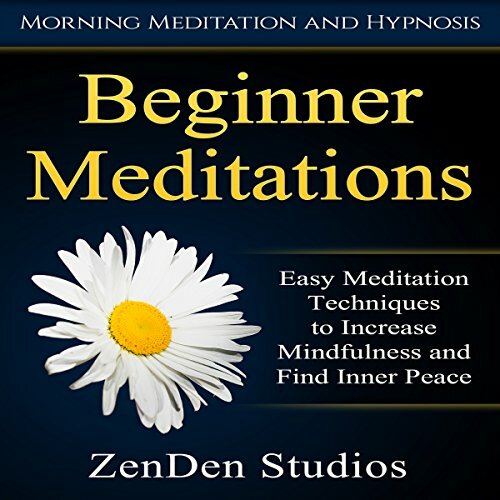 These meditations are great for beginners and are easy to follow. Dedicate a small portion of your day to meditation and experience the difference in your state of mind. 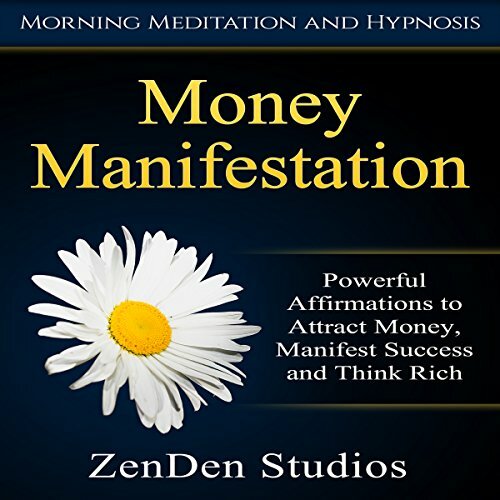 Wealth is a state of mind before it becomes a reality. If you let them, limiting beliefs will hold you back for an entire lifetime, keeping you surviving instead of thriving. That's why it's not only important to monitor and autocorrect your thoughts - it's crucial to your success in anything you do. Your state of mind has the power to influence and shape your reality, which is why it is so important to pay attention to your daily thoughts. Do you worry often? Are you always thinking of the worst case scenario? If so, you might be in the trap of perpetual negative thinking. While negative thoughts might seem harmless, you are actually creating a toxic environment for yourself from within. 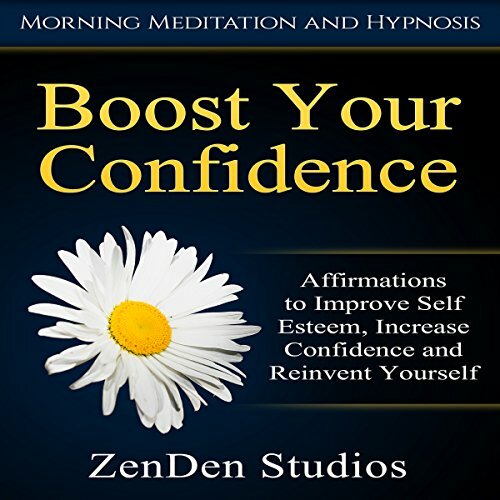 This collection includes 1,000 affirmations designed to help you. Don't waste another minute feeling down about your weight. Take control of your future and start feeling great about yourself while shedding pounds faster and easier. 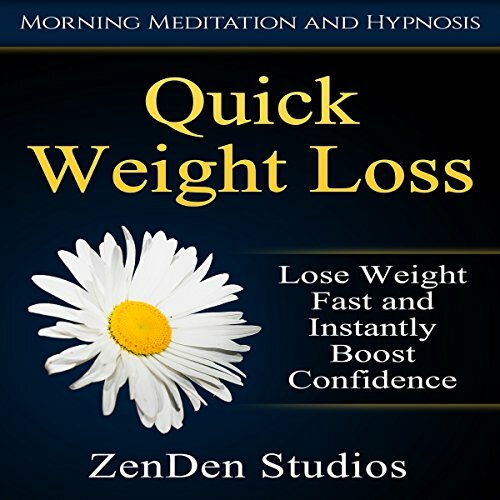 This collection is designed to help you lose weight at a faster pace while feeling great about yourself through hypnosis and affirmations. A lack of confidence could be holding you back from your ideal career, relationship, or lifestyle. It could be the reason you settle for mediocrity - telling yourself you can't do any better. The thoughts we think daily shape our actions. Ultimately, they shape our realities, too. 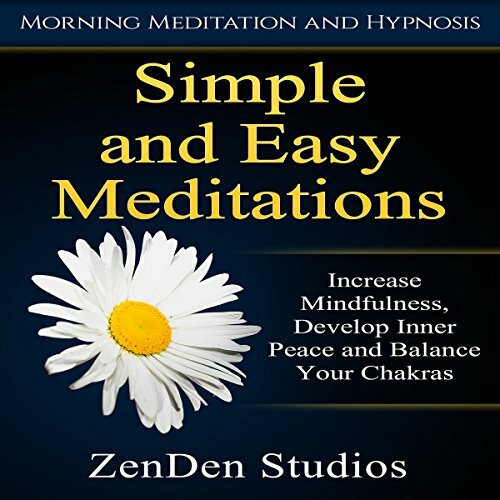 This collection is designed to help you easily balance your chakras, increase inner peace and become more mindful in an effortless way.